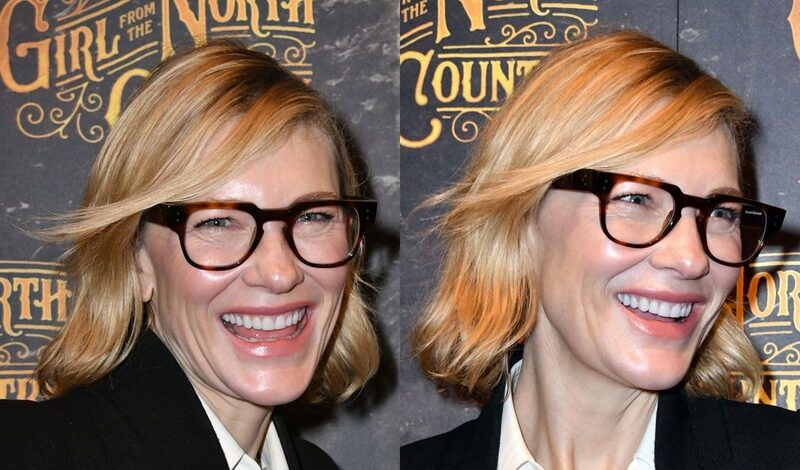 On July 4th Cate Blanchett will attend A Night of Hope, organised by Good Chance and the Quintessentially Foundation, to support theatre in refugees camp. 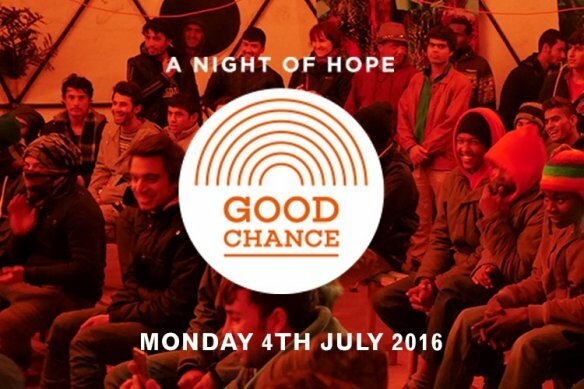 The gala aims to raise funds to allow Good Chance to return to Calais to re-build in the ‘Jungle’ refugee camp and to continue building temporary theatres of hope wherever the need is greatest. With tickets priced from £60-£495, A Night of Hope features a thrilling line-up of special guests and live performances from some of Good Chance’s biggest supporters, including Cate Blanchett, Toby Jones, Tom Odell, Songhoy Blues and Giles Fraser; auction masters Stephen Daldry and Steve Coogan; alongside more incredible artists from around the world. For the tickets click here – Thanks to the chinese fandom for the news!